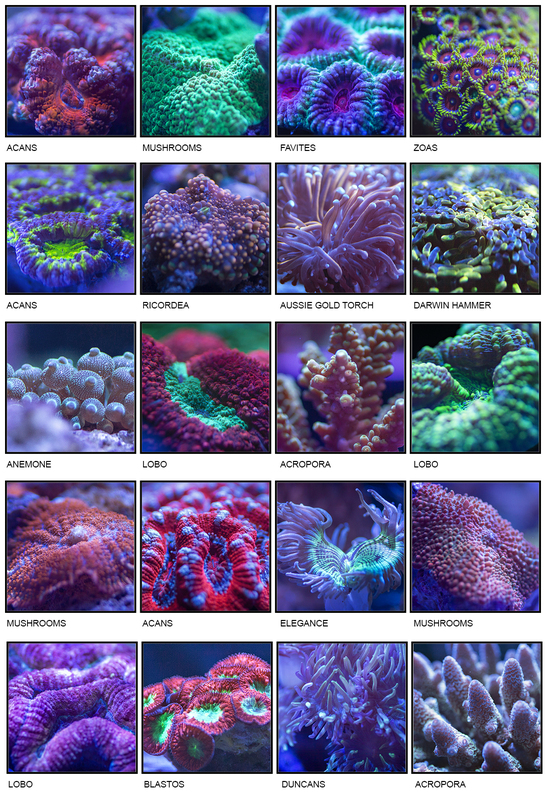 Here are some BRAND NEW CORAL we have in stock now at Triad Reef Critters! Come in to take a look at these beauties & grab them before they're gone! We're constantly adding new product to our tanks so come back often to stay in the loop with what we have to help you bring a little piece of the ocean into your home or business!